Get a home security system that puts you in the driver’s seat. 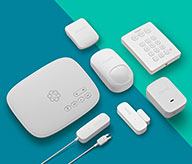 Choose the sensors you want based on your home security needs. 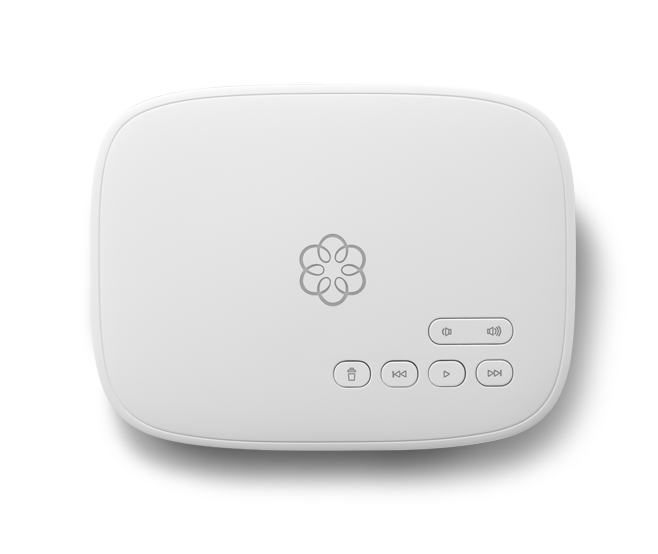 (An Ooma Telo base station is required. Doors or windows you’d like to monitor. This should include side doors, vulnerable windows, safes, private entrance doors, etc. Number of garage doors you have. This is the number of garage doors in your home that you want to monitor. Interior areas of your home you’d like to monitor. For example: your living room, kitchen, garage, basement, etc. Areas you’d like to prevent from water damage. Common areas include underneath sinks, by water heaters and washing machines, and in basements. Ooma brings flexibility and affordability to home security. There’s nothing more important than protecting your family and home. Ooma Smart Home Security is simple and straightforward with an app-based setup and DIY sensors. 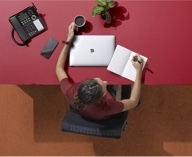 Choose where you want you place your sensors based on your home’s design and security needs. No wires. Easy setup. Pair your sensors to the Ooma Home Security app and configure your settings. Enjoy peace of mind knowing your home is secure, whether you’re across town or thousands of miles away on vacation. For existing customers, Ooma’s Smart Home Security system is linked to your Ooma Telo. New customers: Learn more about Ooma Telo’s free nationwide home phone service by clicking here. The Ooma Home Base Station serves as “mission control” for your home security system. 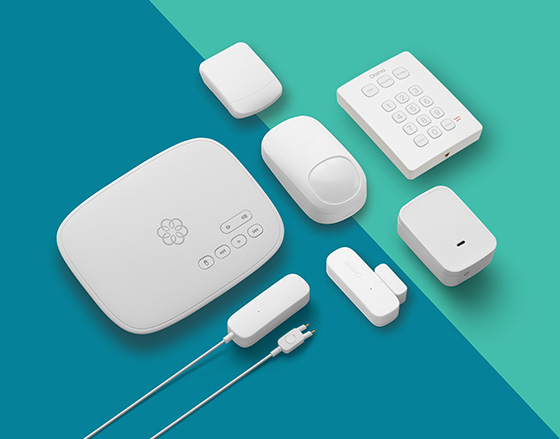 Pair your sensors to the Telo, configure your settings in the app, and you’re ready to start protecting your home. These sensors monitor vulnerable entry points and send you alerts whenever there is unexpected activity near doors and windows. Gain peace of mind by getting alerts whenever your garage door opens or closes unexpectedly. Motion Sensors offer a layer of added protection for your home, as they detect the body heat and movement of potential intruders. Around 37% of homeowners have experienced financial losses due to water damage. With Ooma’s Water Sensor you can get alerts for leaky pipes and roofs, broken washing machines and water heaters, and more. Ooma’s Siren has a loud 105-decibel alarm that can scare away potential intruders. If you need more information, please call 877-621-0515 to talk to one of our experts. Not ready to buy? Get a Quote. 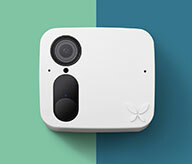 An Ooma Home Security Sales Representative will be in touch shortly.